Multiplayer in a single player FF because reasons? 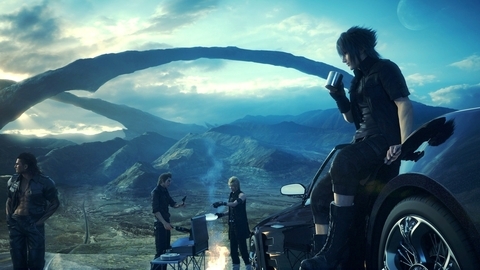 Somehow the cry for "Multiplayer Blitzball" got misunderstood and they put multiplayer into Final Fantasy XV. I know, a travesty really. One day we'll get our Blitzball Manager, one day. 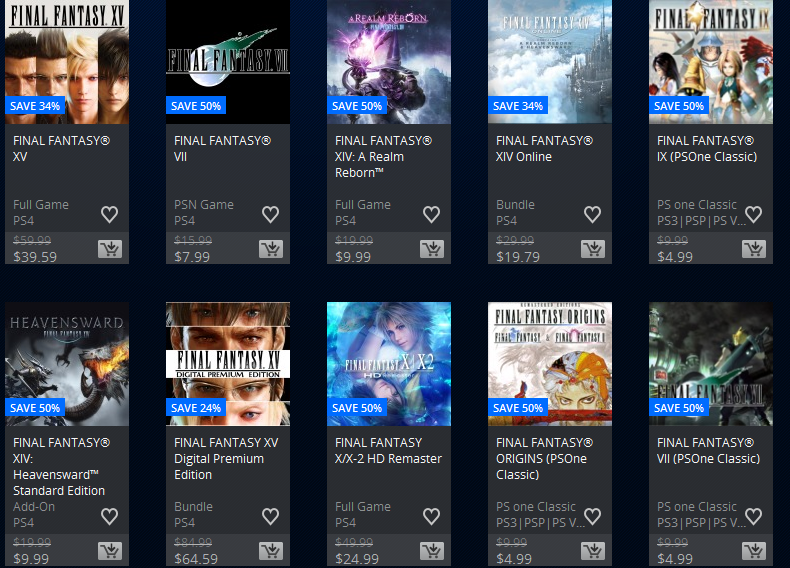 Final Fantasy XIV and Final Fantasy XV Crossover in the works? Don't run over the Chocobos! New Trailer Lands for Final Fantasy XV: Episode Prompto! We all loved to fish in Final Fantasy XV right? Right? I mean, you didn't delay your playthrough several hours for any other reason right? No? Just me? 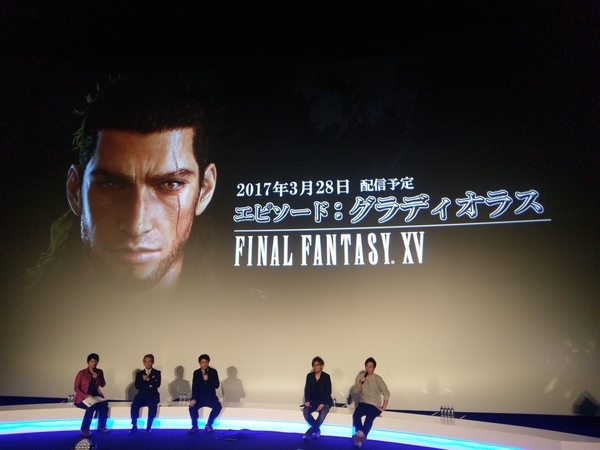 Final Fantasy XV: Episode Gladio to release on March 28. Prompto DLC in June. The Moogle Chocobo Carnival will hit January 23rd! 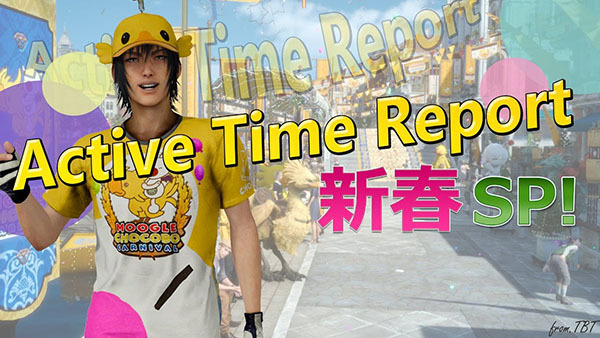 The Moogle Chocobo Carnival is almost here for Final Fantasy XV! In this limited time event, you'll be able to play carnival games and have fun in Altissia.